Termoli is an Italian town of 33 562 inhabitants in the province of Campobasso in Molise. By population it is the second in the province and in the region after Campobasso. It is characterized by the presence of a promontory on which stands the ancient fishing village, bordered by a wall that falls to the sea. The city stretches today on the coast and inland, but its center is the promontory on the Adriatic Sea, home to the quaint old town, topographically divided from the rest of the city by the walls of containment and the castle. The only port of Molise, Termoli was once linked to the maritime and mercantile tradition. Since the early seventies, however, has been supported by this vocation a marked industrial development and more recently tourism. Today over 41% of employed people work in industry. 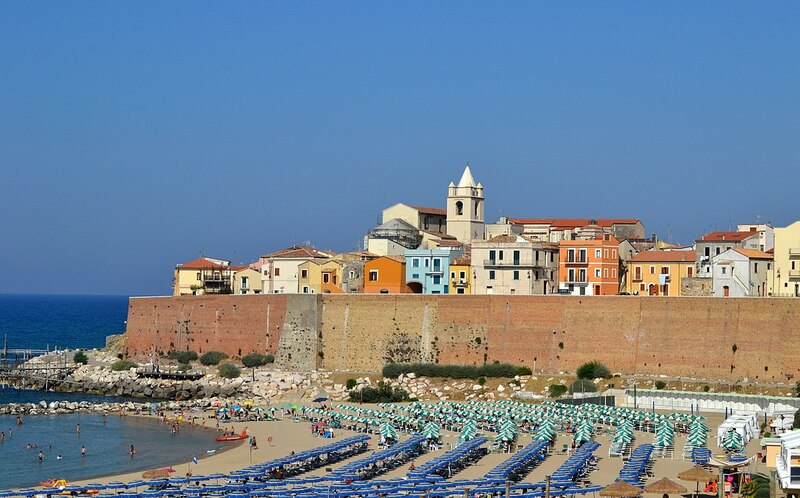 Do you want to travel with your family to get to Termoli? Do you like adventure and freedom and you want to reach the destination Termoli with your moto ?